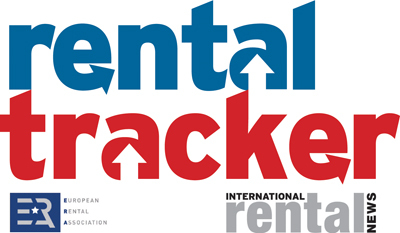 INTRODUCTION The ERA/IRN Rental Tracker is a quarterly survey of trends in Europe's equipment rental sector. The survey is run jointly by the European Rental Association (ERA) and International Rental News (IRN) magazine. All submited responses are treated anonymously, with results presented in aggregate format by country and by region.